"Student founders have shaped industries and transformed the worldchanging the way we communicate, the way we shop, the way knowledge is shared, and the way we work. Yet the venture industry has largely ignored students when they're in school - choosing to wait until students graduate before funding companies. Massively impactful companies are being created right now in dorm rooms throughout the nationand Dorm Room Fund is providing this impressive collection of student founders with access to critical capital and mentorship when it matters the most." Facebook, Microsoft, Snapchat, Yahoo, and Google all started in a dorm room. 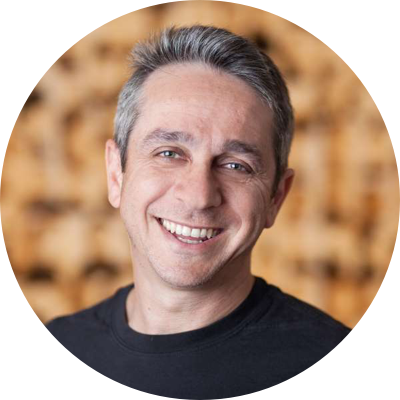 Five years ago, Josh Kopelman wrote a blog post that discussed the state of student entrepreneurship. Along with those reflections, he announced an experiment called "The Dorm Room Fund." What started off as a pilot in Philadelphia is now a national venture firm that has funded over 150 startups, graduated over 100 investors and operators, and launched a global student entrepreneurship movement that has inspired student-focused funds across the worldfrom Israel to New Zealand. During the last 5 years, we've had the opportunity to work with entrepreneurial students all across the country. As a result, we've developed a unique vantage point, perspective and knowledge on what students are capable of creating. To celebrate our 5th birthday, we wanted to share these findings with the community at large. Portfolio Highlights  How have DRF-backed companies performed over the last 5 years, and what impact have student-founded startups had? 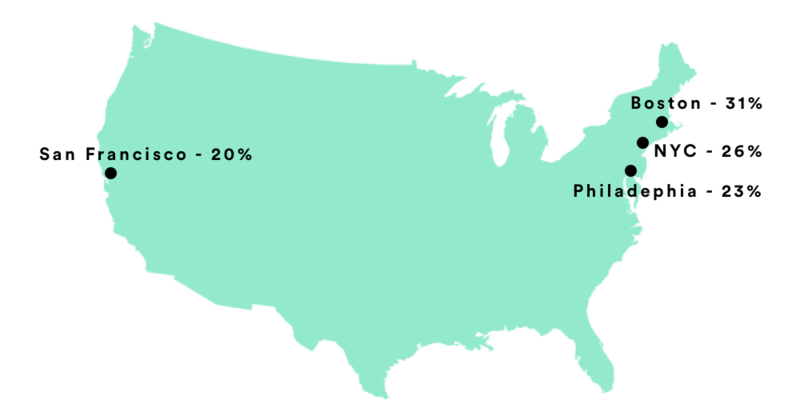 Investment Locations  What are the most entrepreneurial universities? Does Silicon Valley remain on top in terms of student startup activity? Industry Breakdowns  What industries resonate most with students? 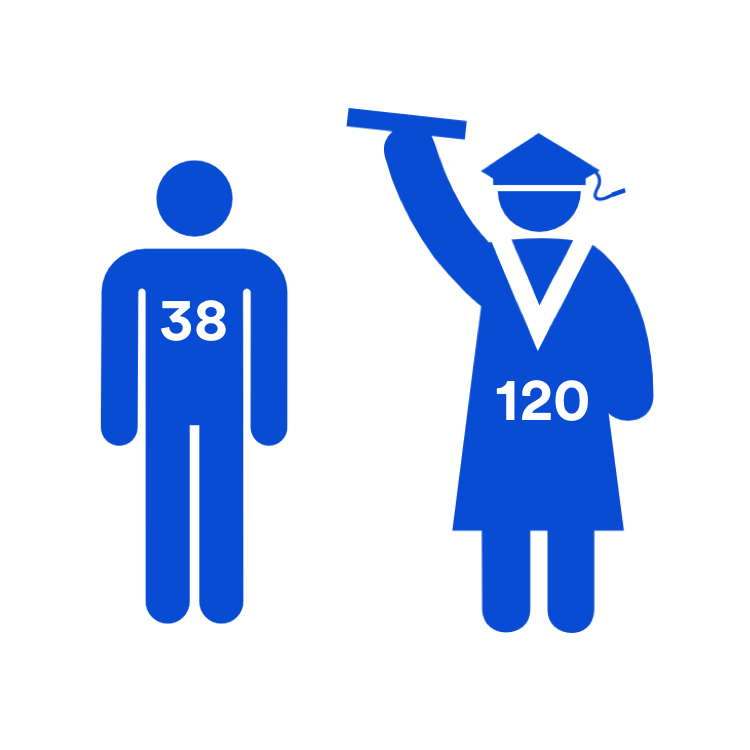 How does that compare at the Undergraduate vs. Graduate levels? 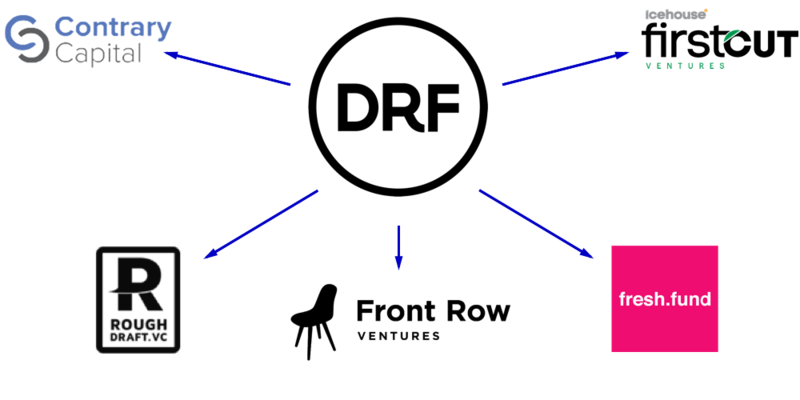 DRF Community  Where do our partners come from? What have our partners done after graduating from DRF? By seeking the answers to these questions and more, we’re excited to share the Dorm Room Fund 5 Year Report. 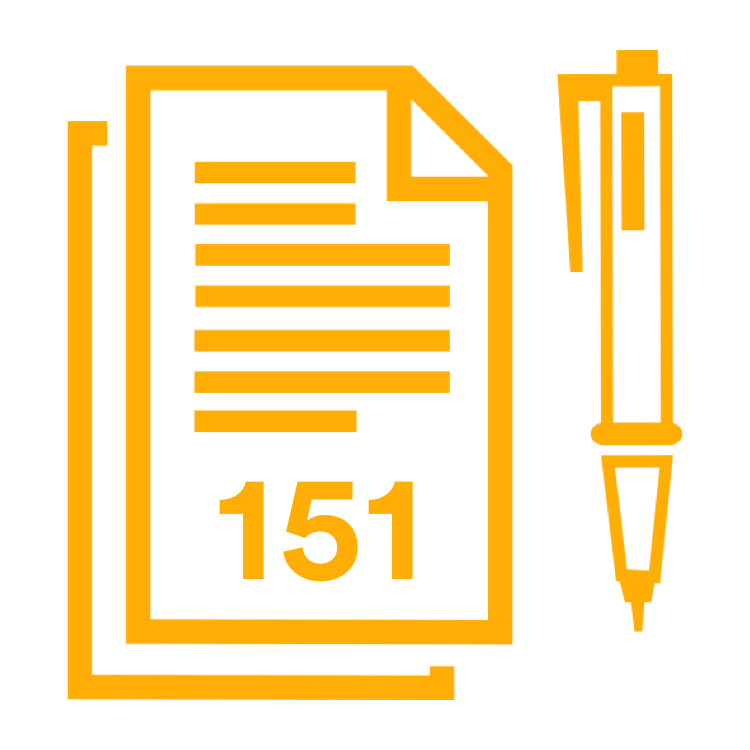 Between our very first investment in Firefly (acquired in 2014) and our latest investment earlier this week, we've written over 150 checks. 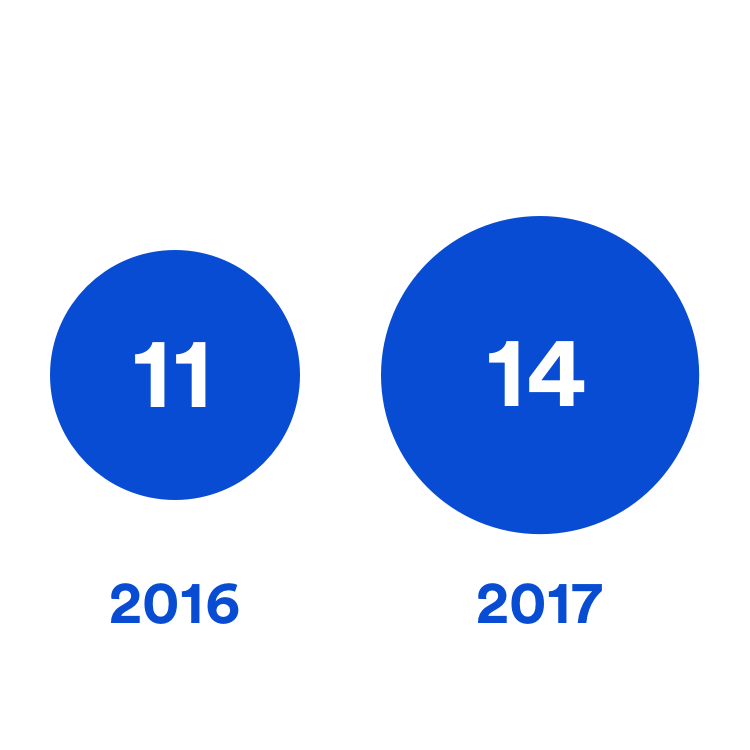 Over the last 5 years, we’ve been funding the strongest community of student entrepreneurs, consisting of founders across Undergraduate, MBA, Master's, and PhD programs around the country. 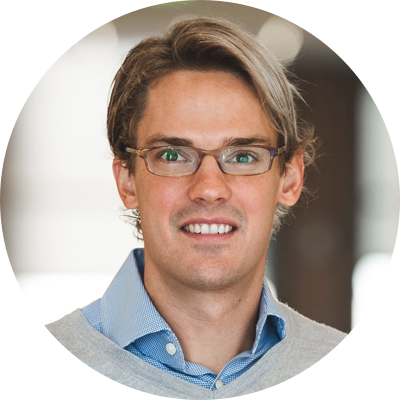 Our portfolio companies have gone on to raise over $300M in funding from investors like Sequoia Capital, Andreessen Horowitz, Y-Combinator, and more. We’re starting to see traditional VC's invest with more confidence and frequency in student-founded startups than ever before. Over $1B in value has been created by Dorm Room Fund companies. With multiple portfolio companies raising rounds of $10M+ within the last 6 months alone, students are rapidly building some of the most promising companies in the country. Every year, we’re seeing stronger student representation across top accelerators and fellowships. Given that accelerators aim to accomplish a similar mission as Dorm Room Fundbridge the gap between your idea and your seed roundit's no surprise that student founders are taking accelerators by storm. In Y-Combinator’s most recent batch, Dorm Room Fund's 8 startups represented the largest sub-community within YC. 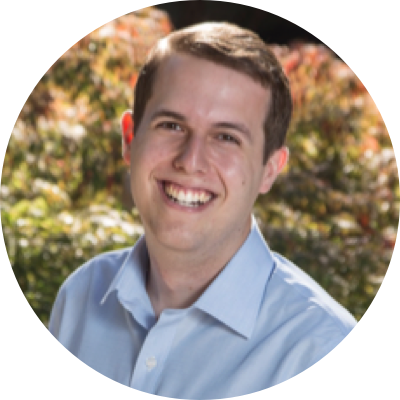 We all read about the Stanford student who drops out to raise a Series A from Sequoia (hey Tanay! ), but student founders aren't limited to the top 10 universities. Outside of the known entrepreneurial schools, we've discovered and backed incredible founders from schools like Oglethorpe, UC Irvine, and Cooper Union. Check out the 43 schools we've funded founders from below. Young, hungry, and unafraid of failing, undergraduate students seem to be more entrepreneurial than the rest of the university ecosystem. 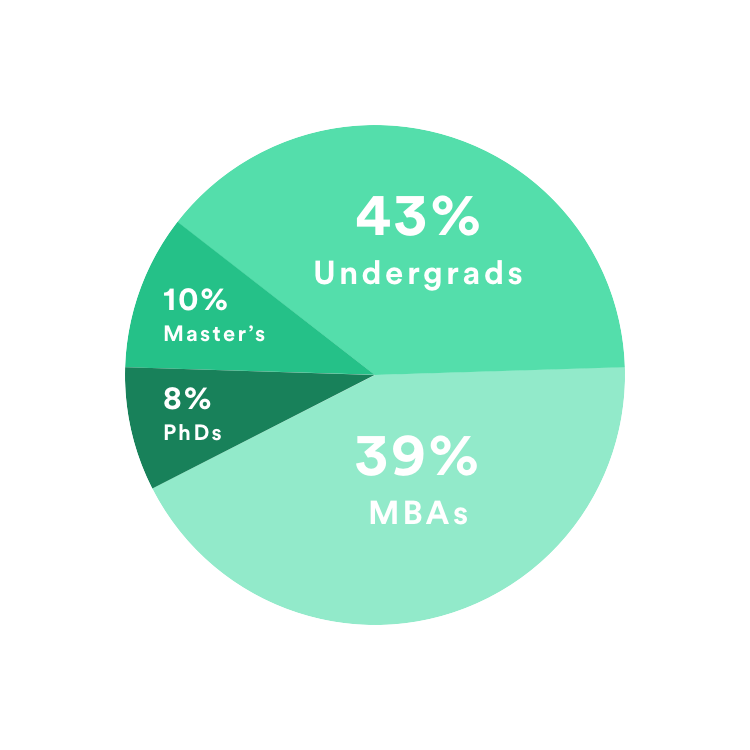 Representing just over 43% of our investments, the group leads the pack in our portfolio amongst MBA, PhD, and Master's students. 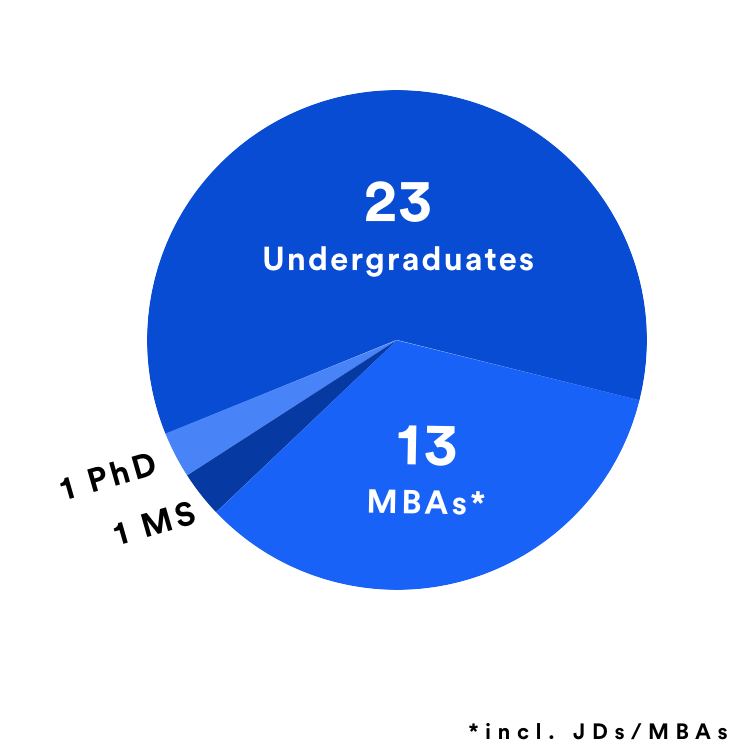 MBA candidates are a close second and are catching up quickly, representing just over 39% of our investments. With 31% of our investments coming from the Boston region, we’ve seen Boston rival Silicon Valley in the world of student entrepreneurship. With the cutting-edge research at MIT, the 200+ active startups at Northeastern, and the entrepreneurial spirit of Harvard Business School students, it's no shock that Boston takes the lead here. In 2018, we're looking to launch in a new city. Think your student startup ecosystem is a great fit for Dorm Room Fund? Let us know here. 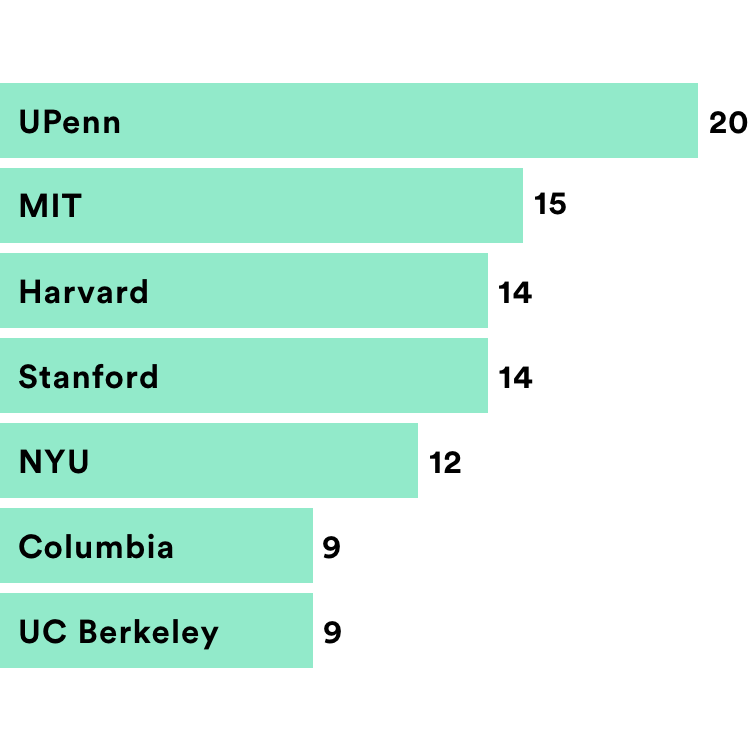 With Penn* and MIT taking the lead in our portfolio, it's interesting to see the contrast between founders at both schools. With the research focus of MIT and the Wharton community at Penn, we've noticed the difference in the problems being solved at both schools. With more technically-challenging products being built at MIT (many hardware & AI investments) and more of an industry-disruption focus at Penn (many healthcare, e-commerce, and enterprise investments), each school has flourished with its own unique strengths. *While Penn is our most funded school, it was also the first school we began actively investing in. With 21 investments in healthcare & wellness startups, students around the country are looking to improve the lives of future generations. Building off of that notion, we've found that FoodTech and CleanTech make up 17% of our investments as well. From improving transparency and efficiency to employer healthcare offerings (HealthWiz) to bringing professional nutrition advice to all (Healthie), tomorrow's entrepreneurs are making selfless bets on our future. *Note: This breakdown only includes active portfolio companies. 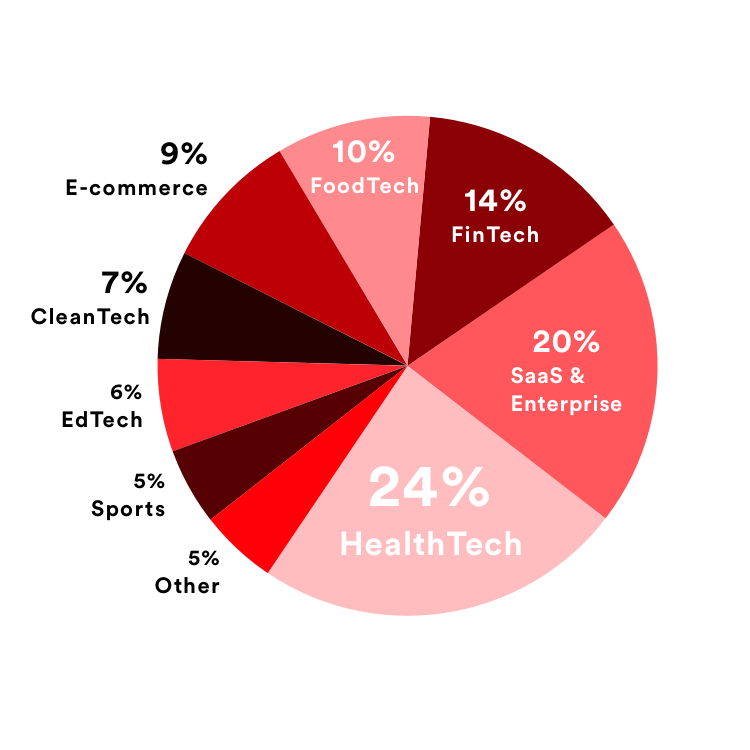 Although HealthTech is the leading sector in our portfolio, it's not the most common industry within our undergraduate investments. 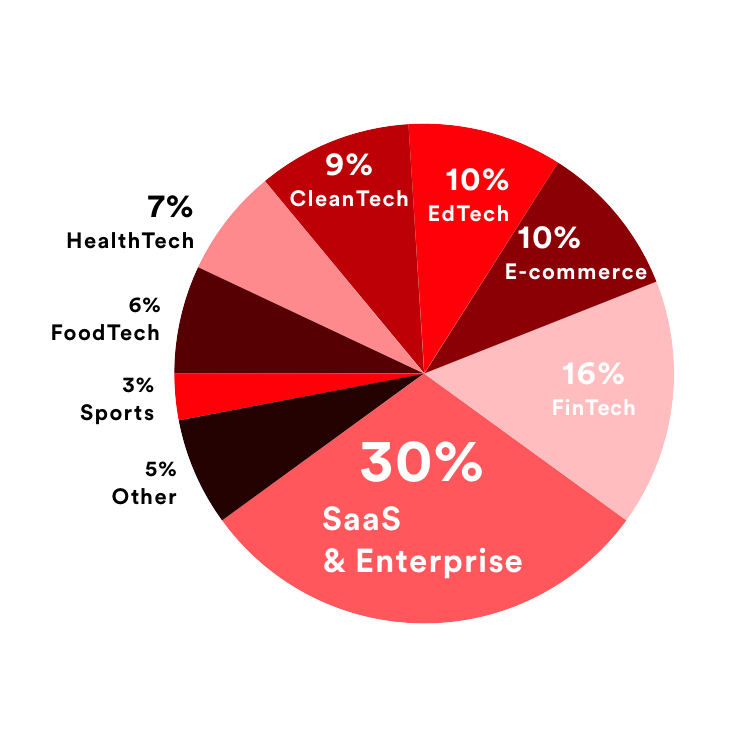 SaaS & Enterprise take the lead here, with FinTech taking the #2 spot. It's interesting to see younger founders take the more enterprise and B2B route, whereas MBAs would typically be associated with these sectors. 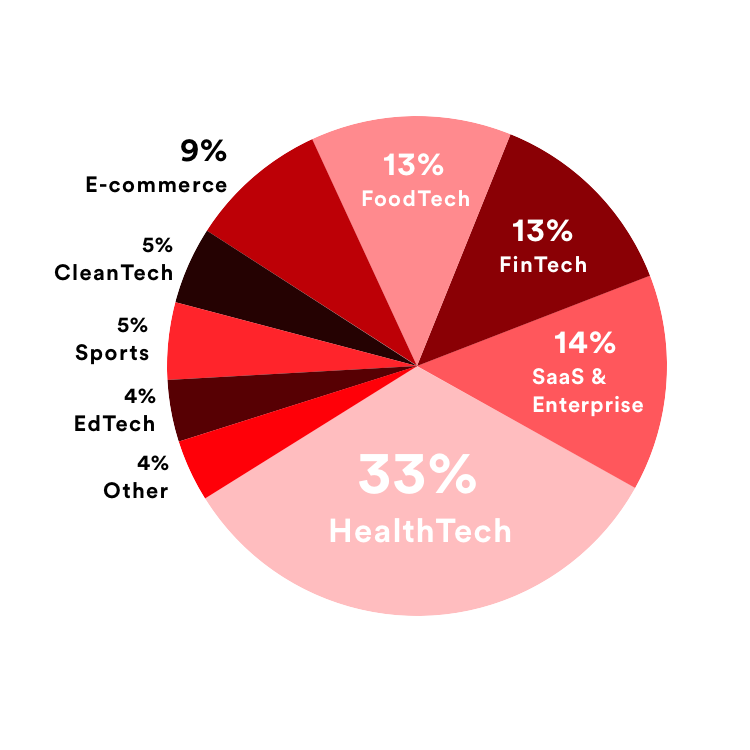 The bulk of our HealthTech investments come from MBA-founded startups, who have built more startups in HealthTech and FoodTech than E-commerce, FinTech, and SaaS/Enterprise combined. 1 + 1 = 11. Building a company is hard. Building a company alone is harder. 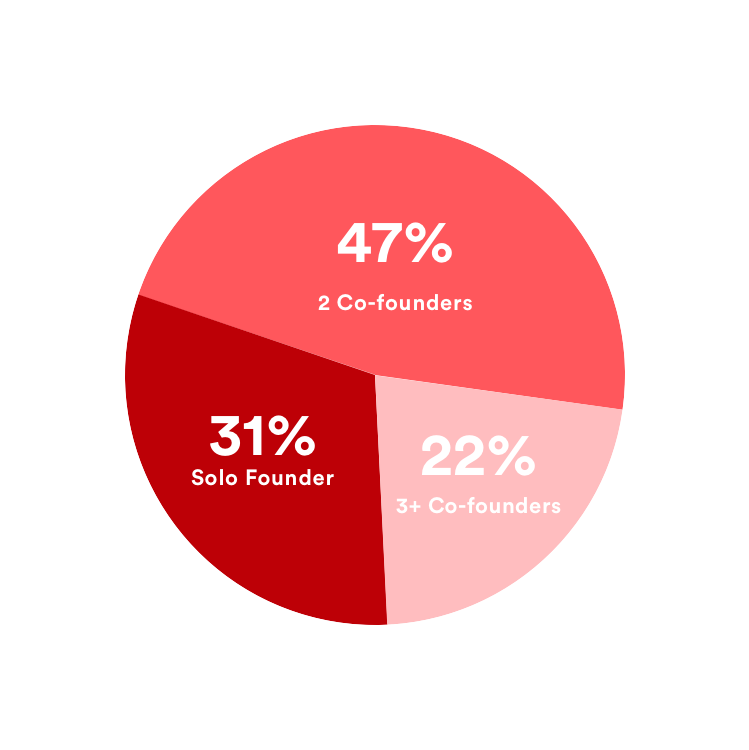 Within the past year, just 31% of companies that applied to DRF was launched by a solo founder. 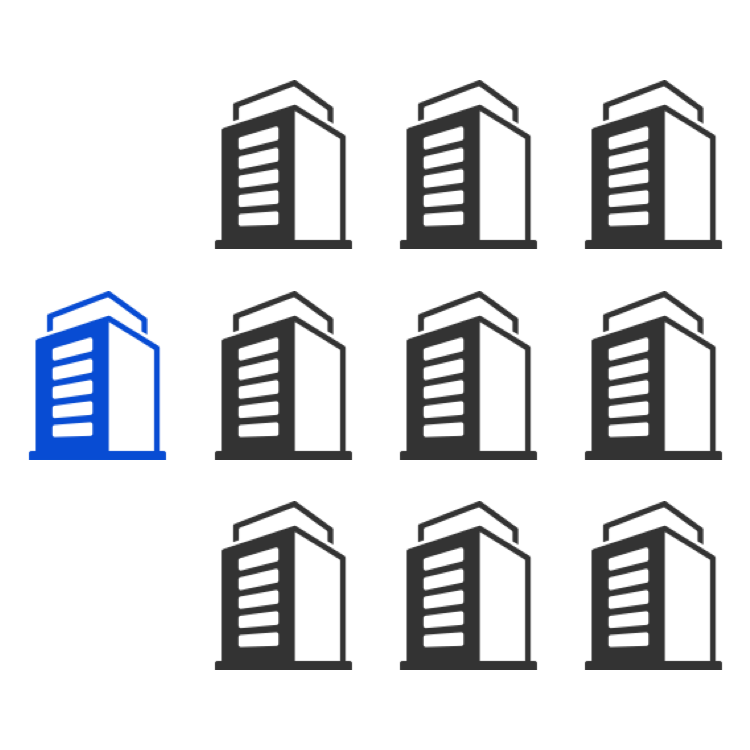 University ecosystems are breeding grounds for finding the perfect co-founder(s). With Dorm Room Fund partners across undergraduate and graduate programs around the country, we have 36 active partners across Undergraduate, Master's, MBA, and PhD programs across the country. With hundreds of applications for funding every year, our acceptance rate hovers just under 10%. companies go through several different stages of the funding processbeginning with a coffee chat and ending with an on–site pitchand we narrow down companies at each stage. While the venture industry's average for female partner representation hovers around 7%, our team is comprised of more than 1/3rd women. 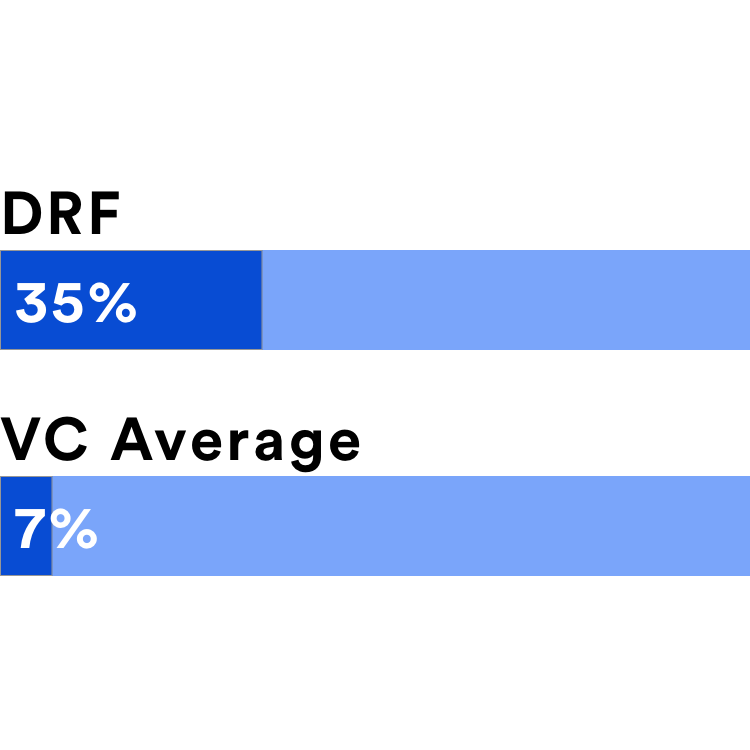 Although 35% is a strong start, there's far more room to grow. We're actively looking for more female representation, so if you're interested in joining our investment team, applications are open until October 15th. With 23 undergraduate partners, 13 MBA's (including JD/MBA candidates), 1 Master's student, and 1 PhD candidate, DRF is actively investing and supporting founders across the entire university ecosystem. Over the last 5 years, we've had 5 batches of DRF partners totaling 100+ students funding and supporting their most promising peers across the country. With most partners serving 1 year stints and some remaining on our team for up to 3 years, we're incredibly grateful of all of our alumni and current partners who have dedicated hundreds of hours into Dorm Room Fund. 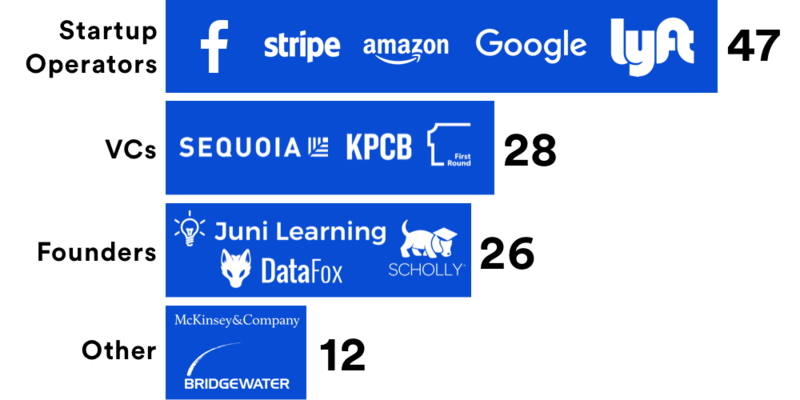 Through DRF's best-in-class education, experiences, and community, our partners have gone on to start their own startups, launch venture funds, and land careers at Sequoia Capital, KPCB, the White House, Google, and more. Our portfolio founders and former partners have been taking the Forbes 30U30 community by storm, with 25 inductees across the Class of 2016 and 2017. 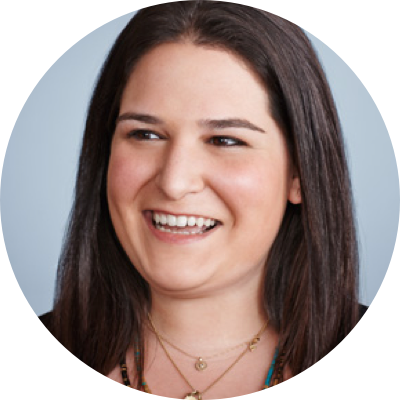 From Forbes to Y-Combinator to Thiel Fellows, DRF members have been thriving in other entrepreneurial circles around the nation. 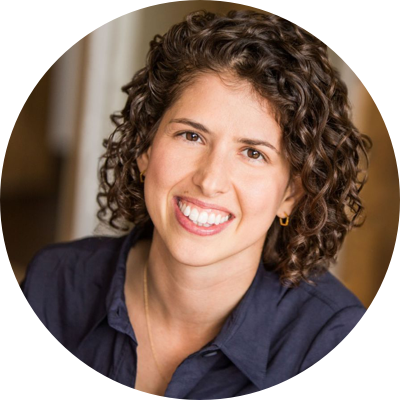 From Israel to New Zealand, Dorm Room Fund's student-venture model has inspired funds across the world. From early friends like Rough Draft Ventures to new funds like Front Row Ventures, the world of student entrepreneurship is seeing more capital, confidence, and support than ever before. What Do Silicon Valley Leaders Think About Student Founders? "It's called youthful exuberance for a reason. There's something about the energy student founders have that lets them unlock opportunities that more grizzled veterans overlook. Dorm Room Fund steps in by helping direct and focus this energy, turning ideas into venture-fundable startups. I can't wait to see what comes out of Dorm Room Fund next." "Students have the potential, the energy and purposeful conviction to make a real societal impact. The Dorm Room Fund has created a community for student entrepreneurs, and has been a force in finding these talented entrepreneurs early and in supporting them along their journey to turning ideas into practical innovations." "College and university campuses have long been hot beds of new ideas, passionate dreamers and creators, and varied perspectives allowing for rich debate and deeper understanding-that's made them critical in times of political and social change across generations, and also the birthing place of some of the most important companies of our time. Student entrepreneurship is something we love and care about at Maveron-because creating the next generation of breakout brands (what we think about) is going to require wild new ideas, passion that the previously non existent is possible, and teams of diverse people with different perspectives working together to make it happen. Many of our countries' campuses have that in spades, and often the missing ingredient is people who have seen successful companies' trajectories before to help spur it on. We love to play that role." "Student founders have a capacity to imagine a future and shape the world to their view that is unbounded. It's one of the most powerful renewable resources we have: that combination of ambition, vision and perseverance that's so essential to the startup ecosystem and to world change. The Dorm Room Fund is the keystone of the student founders movement, empowering students to get their ideas off the ground and realize their aspirations." 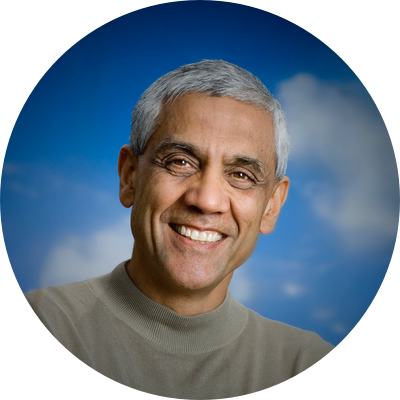 "College is a special time to build a company surrounded by high-energy peers and mentors. Dorm rooms are the new garagesjust look at Facebook, Snap, and Google!" Want to join our investment team? 300+ Portfolio Founders, 100+ Alumni & Partners, and 75+ Mentors & Advisors who have built the Dorm Room Fund community over the last 5 years.